Generally speaking, courts do not treat cheating spouses differently than those who got cheated on. With the availability of no-fault divorces, it mostly is not a factor during a divorce. However, what if there are children involved? Is there a chance that judges and courts would consider adultery when trying to decide on child custody issues? Whether a spouse committed adultery before the divorce will not be a huge factor when courts decide on child custody matters. 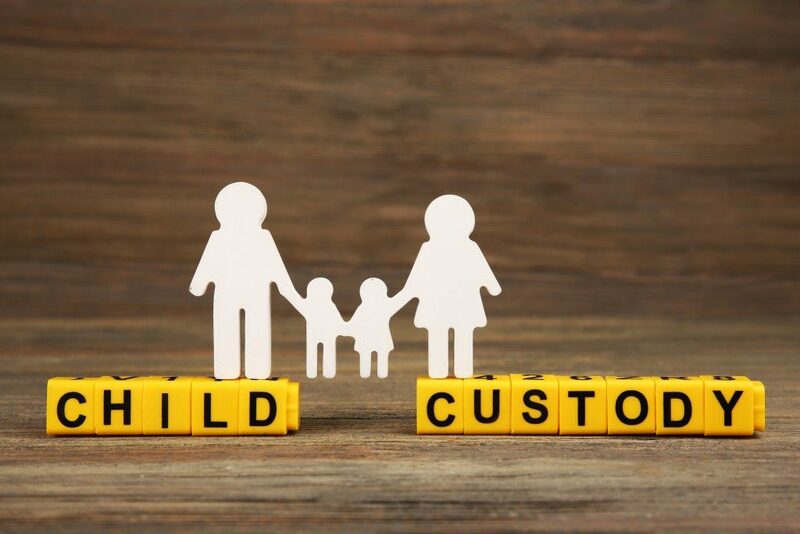 Although state laws could vary widely, all courts are legally liable for deciding child custody issues with the best interests of the child in mind. This basically means that a mediator or judge will focus on encouraging and fostering the emotional development, happiness, mental health and security of the kid. Basic factors courts use for determining the best interests of a child include both parents’ physical and mental well being, the wishes of the kid, and the capability of the parents to provide a stable living environment. Although some states might enable courts to award more funds to the spouse who has been cheated on, the duty to create the best child-centered custody arrangement would supersede any proof of adultery. 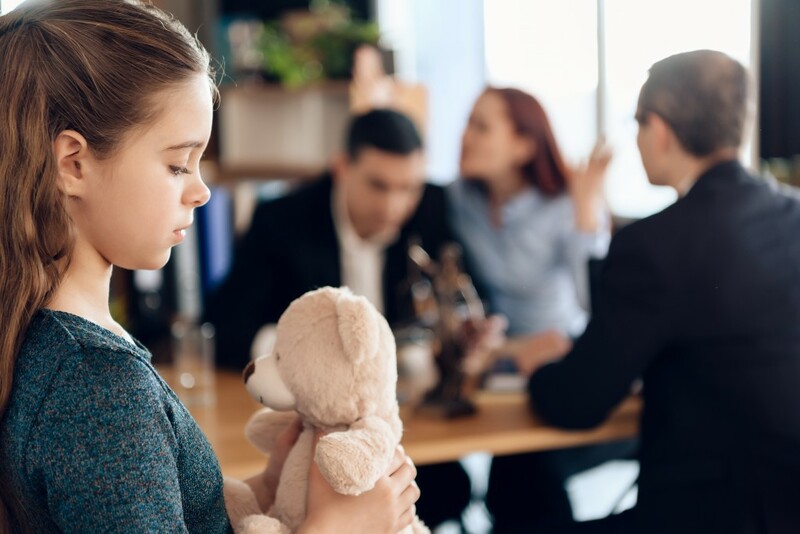 For example, in New Mexico, aside from providing grounds for a divorce case, divorce attorneys in Albuquerque will tell you that adultery will not be considered when making child custody and support decisions. Furthermore, no court in Albuquerque or anywhere else in New Mexico will take into account adultery when they decide the amount of child support or who should get custody. Courts will not also take into account adultery when deciding on alimony issues and dividing property. But just because no specific law instructs judges to consider extramarital affairs when figuring out child custody orders, there is still a possibility that it can have an implicit effect on child custody decisions. This is mainly because the attorneys, mediators and judges that negotiate child custody arrangements are just humans, and knowing that a spouse cheated can produce a subconscious prejudice that may come through during decision-making. In addition, even if judges are instructed not to consider adultery when overseeing a divorce proceeding, he or she might be less prone to make favorable decisions to the spouse who has committed adultery. An extramarital affair could likewise affect custody arrangements if proceedings are ongoing and may be likely to continue following the divorce case. For example, when making custody decisions in the best interests of the child, a judge would consider with whom and where the kid should live with. Not that adultery will be automatically damaging to the cheating spouse, but the person the cheating spouse was cheating with can have an indirect impact on custody arrangements. For instance, what if they decide to live together? Would it be in the best interest of the child then to live with the cheating parent? Things like that. With that said, divorce, especially when children and adultery are involved could be extremely complicated. So, it is best that you seek help from an experienced attorney to help you obtain the best possible results for your case.